Welcome to Barnard Medical Group Website. We provide GP and nurse appointments outside of our core opening hours on Saturday mornings and select late evenings until 8pm (advance booking). We run many clinics for the management of diseases including asthma and diabetes and offer a wide variety of other medical services including antenatal and postnatal care, minor surgery, childhood vaccinations and well-person check-ups. About our healthcare services. Find out when we’re open and what to do when we’re not. 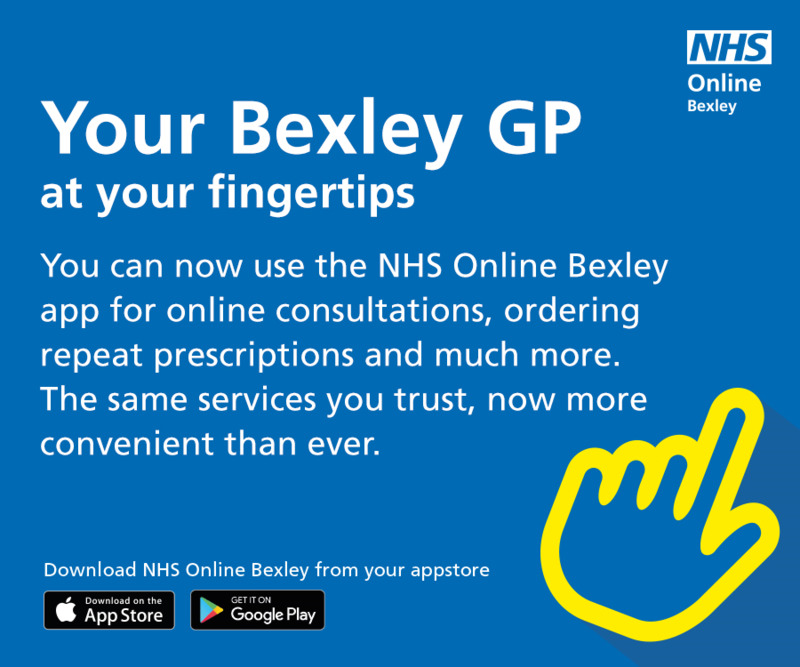 You can now access a number of services online. Sending us your comments are just a click away. And if you’re not yet registered with us you can download the necessary forms here too. The practice has reserved car parking spaces for the disabled marked near the front door with wheelchair access via a ramp near the front entrance. A disabled toilet is also provided and all patient services are carried out at ground floor level.